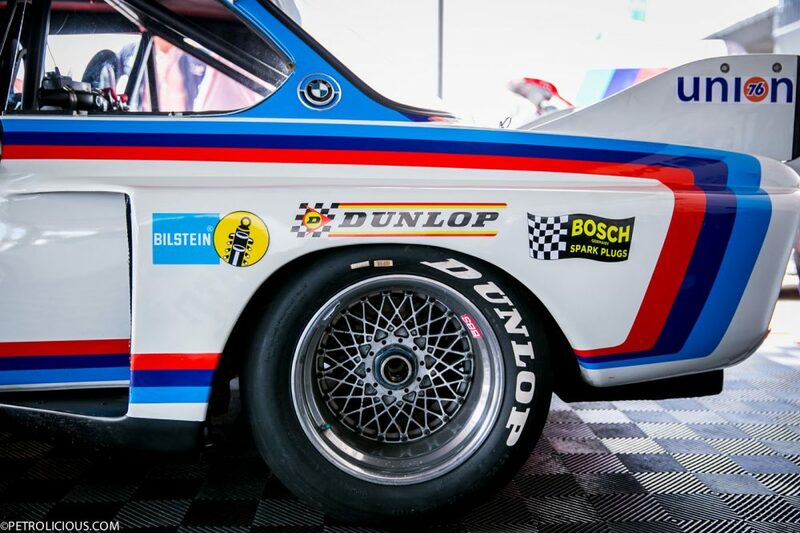 Commonly known as the ‘Batmobile’ in racing trim and more notable as the car that established BMW as the “Ultimate Driving Machine” due to their success racing in Deutsche Rennsport Meisterschaft (DTM’s predecessor) and the FIAs European Touring Car Championship in the early-mid 1970s. The New Six Coupe, as it was sometimes called, was designed to replace the outgoing four-cylinder model. 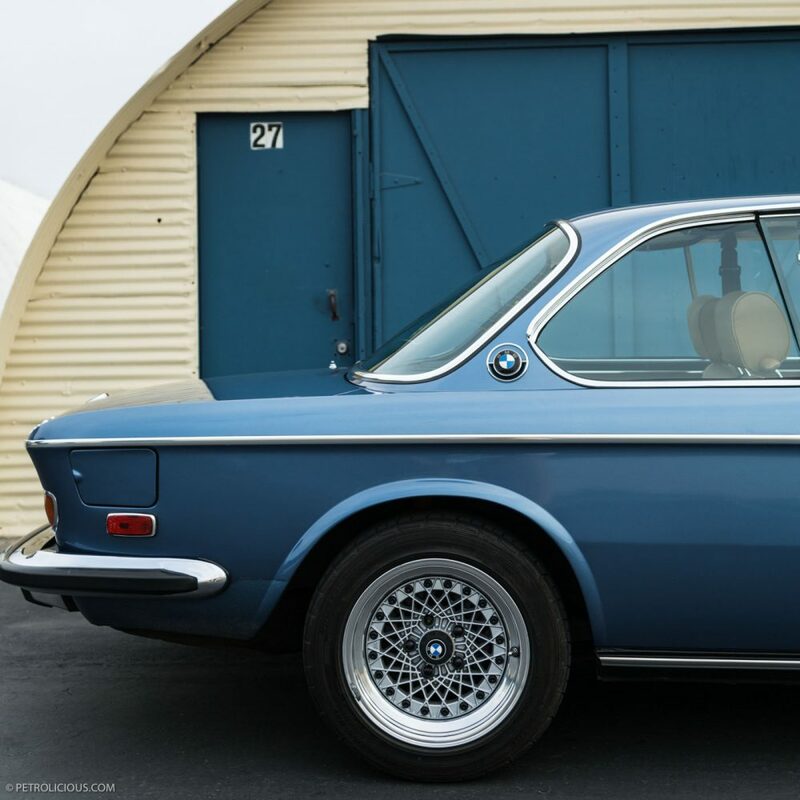 Internally known as the E9, it first debuted in 1968 as a luxurious grand-tourer designed to carry BMW’s new M30 inline-six engine. 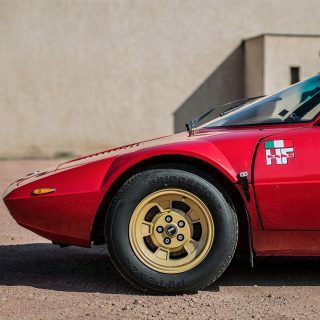 Designed under Wilhelm Hofmeister, the same Hofmeister famous for the BMW window kink, it isn’t too surprising to find Bertone’s design sensibilities a couple of generations back. 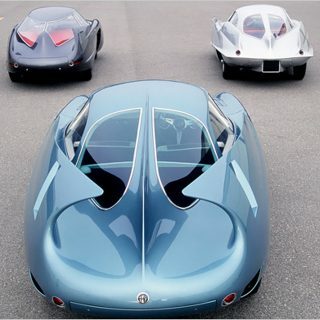 Bertone designed the BMW 3200CS, a V8, which would eventually become the 2000CS, a four cylinder, and then the E9. Proportionally, the 3.0CS does a masterful job of deceiving the eye. 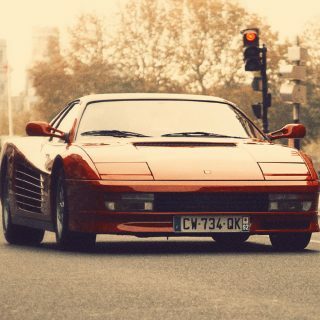 It is a truly beautiful car, don’t misunderstand, but there is a successful combination of elements designed to hide certain packaging constraints. For instance, the doors are mounted closer to the front wheels than rear, which is most certainly not a front engine, rear-wheel drive look. Yet because the E9’s greenhouse extends so far back creating a short rear deck, the silhouette of the car absolutely speaks to the correct proportion. And in spite of having a rather tall greenhouse (and thus wonderful sightlines, one of the reasons it’s so good to drive), the car is gorgeous. You can credit the slender pillars for minimizing the greenhouse’s visual weight (one of the key elements retained from the original Bertone 3200CS). The overall visual lightness of the cabin is mirrored in the entire car itself, more on this in a moment though. The surfacing is evolutionary, at best, as it remained fairly consistent from previous BMW coupes. 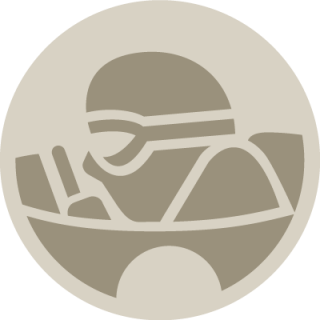 But the beltline that carries your eye from front to back beginning with the negative front end form a very strong, classic theme. It is that negative front end coupled with the negative rear that give the car its aforementioned visual lightness. The E9 is ready to move! Additionally, the slight wheel flares accentuate the tires giving the car a slightly more muscular look. 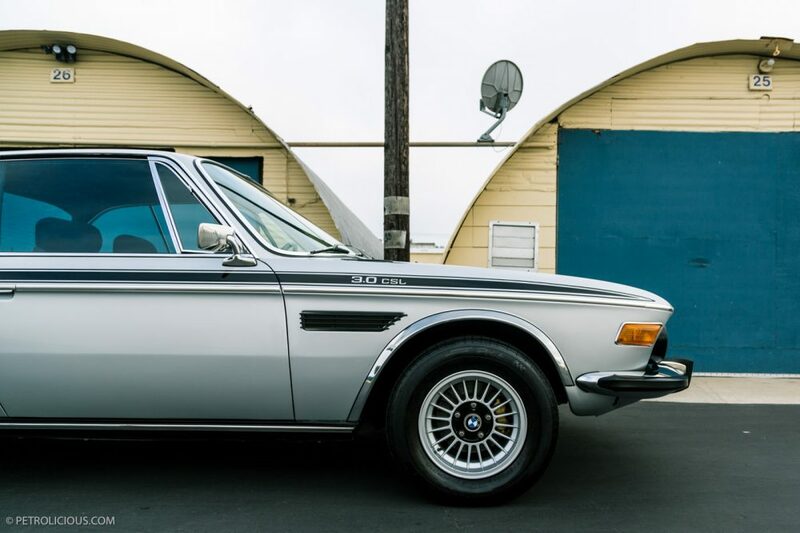 Use of chrome is fairly extensive on the BMW 3.0CS, but it was aimed at the luxury market and more importantly looks good. It is however generally limited to window trim, bumpers, and a few other bits. The only other details on the road-going version of the car worth mentioning are the vents on the front fenders and the roundel on the C-pillar, which accentuates the pillars’ base. This is also where the lithe pillars are sacrificed in the name of fashion, to great effect for the Hofmeister kink. The added bulk provides a nice bit of mass over the rear axle emphasizing the BMW’s rear-wheel drive platform. 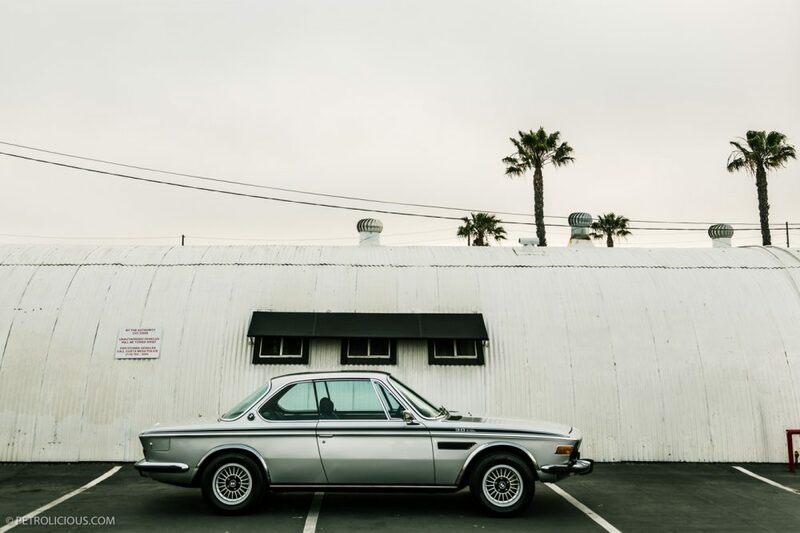 Unlike many cars of the era whose wheels and tires sit a bit inboard, the E9’s stance is purposeful. 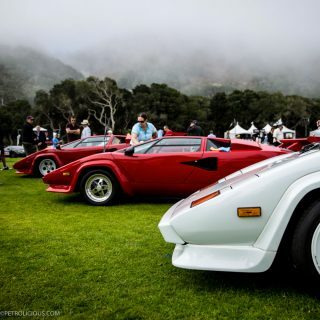 Additionally, as Sir Francis Bacon said, “there is no excellent beauty that not some strangeness in the proportion.” Applied to the 3.0CS, that strangeness may be the height of the cabin compared with the rest of the body. 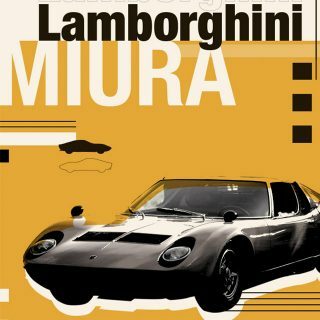 Indeed it is a beautiful car and this one facet of the design is especially pleasing today, when the vast majority of cars trend toward a hunkered appearance. 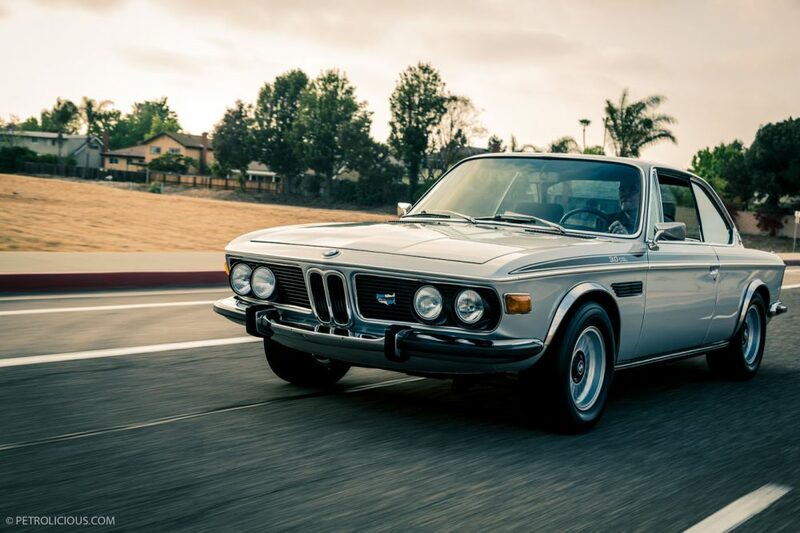 Whether spawned by Bertone or refined by Herr Hofmeister, in spite of some awkward packaging requirements the E9 remains airy, sporty, and accessible. 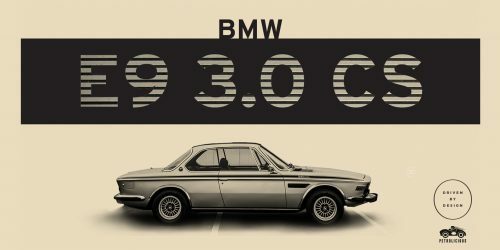 The E9 is hands down one of my favourite cars all time and I thoroughly enjoy these design articles, as I’m quite blind to all the details myself. This would be a win-win article in other words. 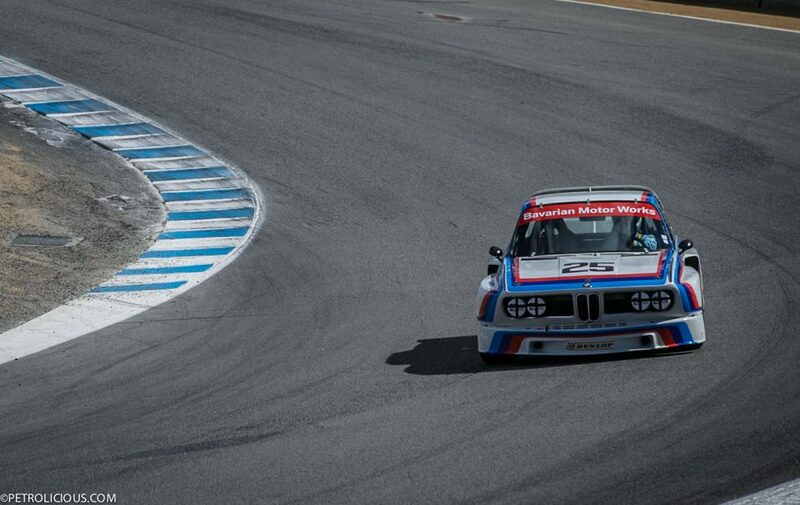 Best design BMW ever produced. I have a soft spot for the 507, but the E9 is certainly up there among the best of them. 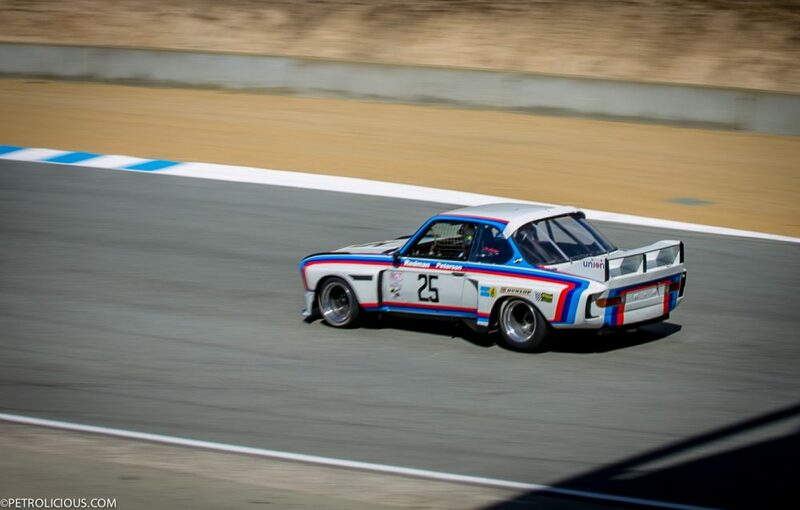 one of the best bmw’s ever and their greatest large coupe. 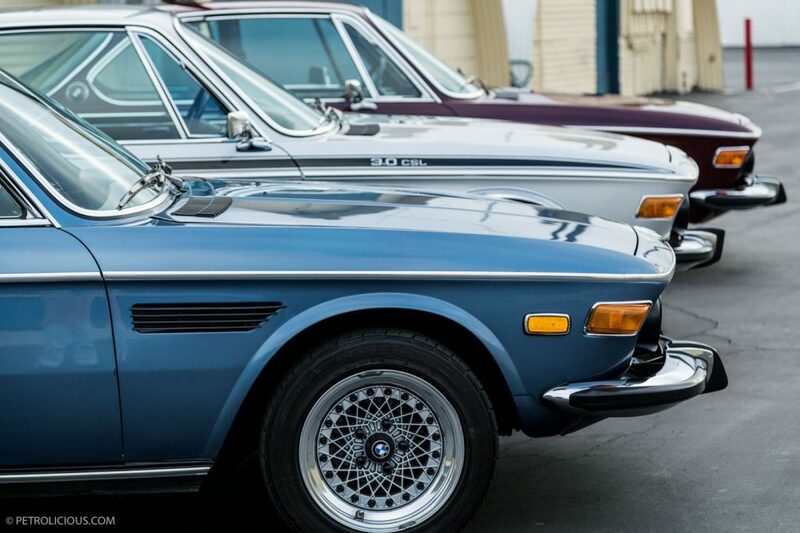 these have a grace and elegance never seen again on a bmw coupe. Great narrative and great shots. Further evidence of the increased personal appeal and valuation of e9’s comes from recent sales and auctions. 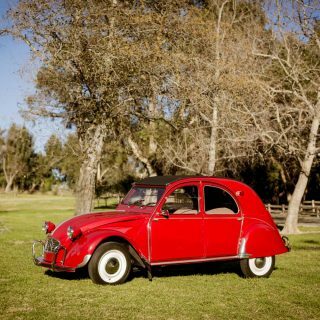 Donor cars are actively sought here in the U.S and abroad for restorations. Clearly, current and prospective e9 owners have a unique eye for a sporty classic, and an ascendant value.